Sébastien Broos and Jorge Marcos, two research fellows, have written an article about the Google Shopping case. Title: Google, Google Shopping and Amazon: the importance of competing business models and two-sided intermediaries in defining relevant markets. Abstract: We show that the Commission has adopted a flawed definition of the relevant market in the Google Shopping case. Using two-sided intermediaries’ theory, we show that only one market linking the two sides of Google, consumers and advertisers, should be defined. Therefore, competitive constraints should be evaluated on both sides and not only on consumers’ side. 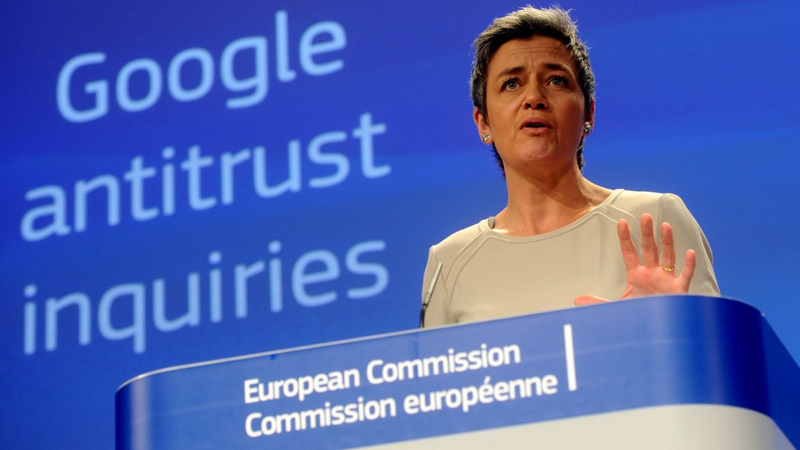 Moreover, we show that, because a single market must be defined for Google, competing business models such as those of Amazon also pose significant competitive constraints to Google. In sum, it is not clear that Google enjoys a dominant position if the market is properly defined. We propose that business model competition and two-sided intermediaries’ theory should be included in the market definition toolbox in new technology and dynamic markets. The article may be downloaded here.